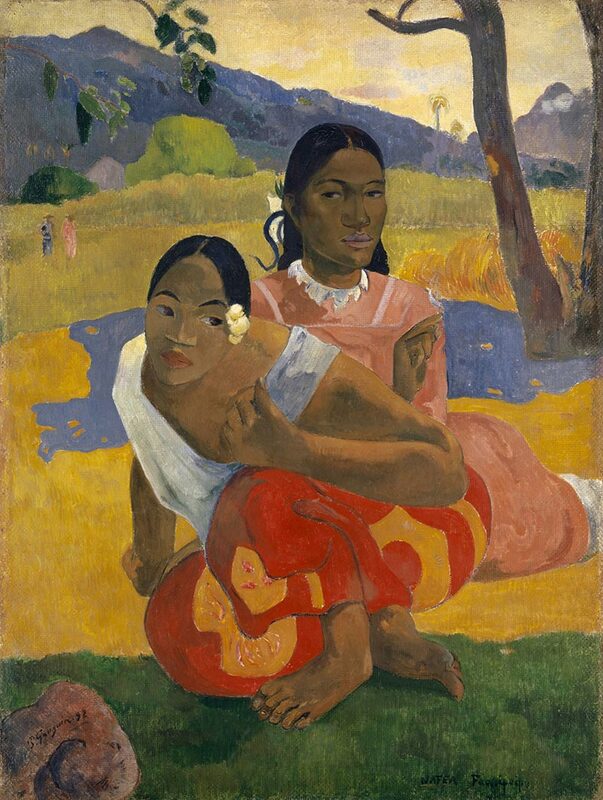 Gauguin’s 1982 picture of two Tahitian girls smashed the record for the world’s most expensive single work of art, when Qatar bought the canvas from a Swiss collector for almost $300 million in February. It was painted during Gauguin’s first trip to Tahiti, where he said he travelled to escape “everything that is artificial and conventional” in Europe. Qatar had previously held the record with this work, bought in 2011, one of dozens of major Western works its museums have snapped up in recent years. 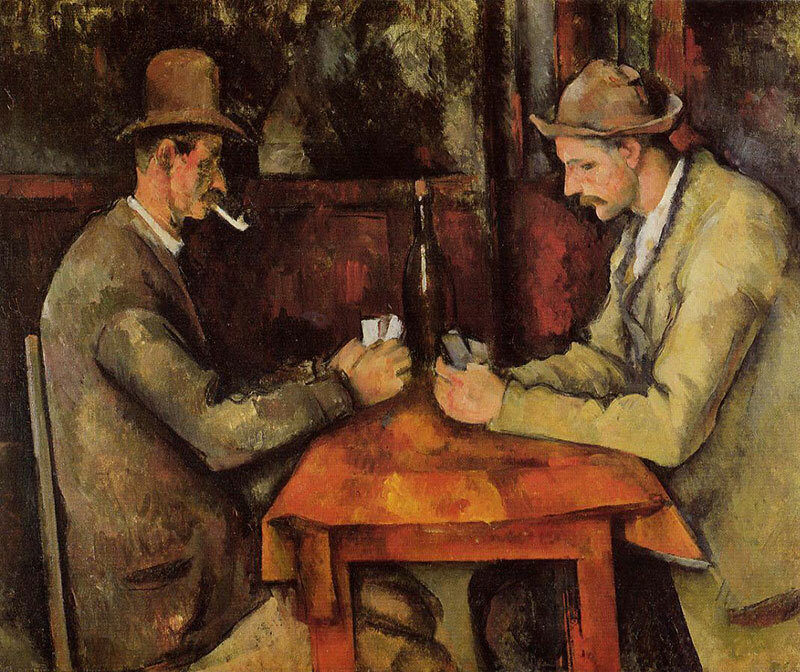 It featured two two stony-faced card players, models selected by Cézanne from his family’s estate outside Aix-en-Provence: the gardener and a farm hand. 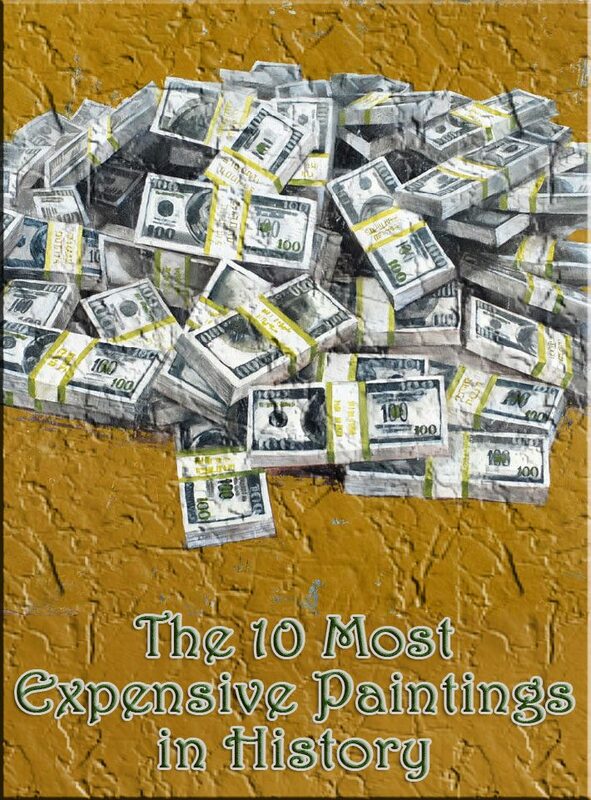 Dmitry Rybolovlev, a Russian billionaire, paid $186 million, setting a record for a work by the American painter. 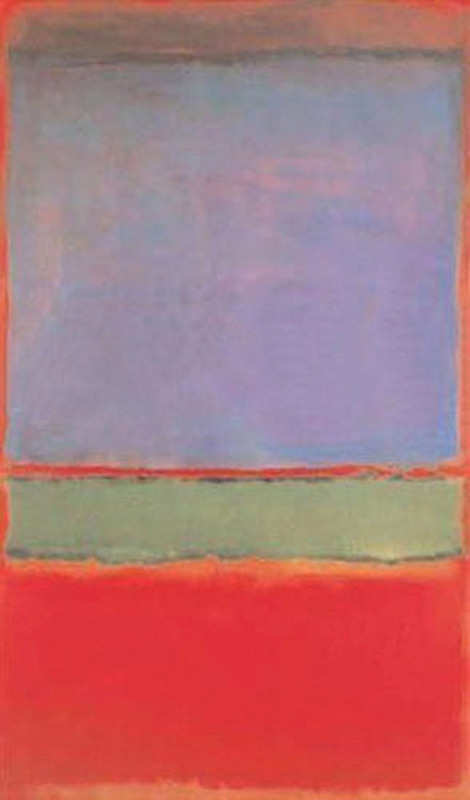 However, it is now subject to a legal dispute with Mr Rybolovlev accusing Yves Bouvier, an art dealer, of misleaing him about the price. Picasso created a series of 15 variations of Les femmes d’Alger inspired by the French master Eugene Delacroix who in 1834 had painted The Women of Algiers in their Apartment. 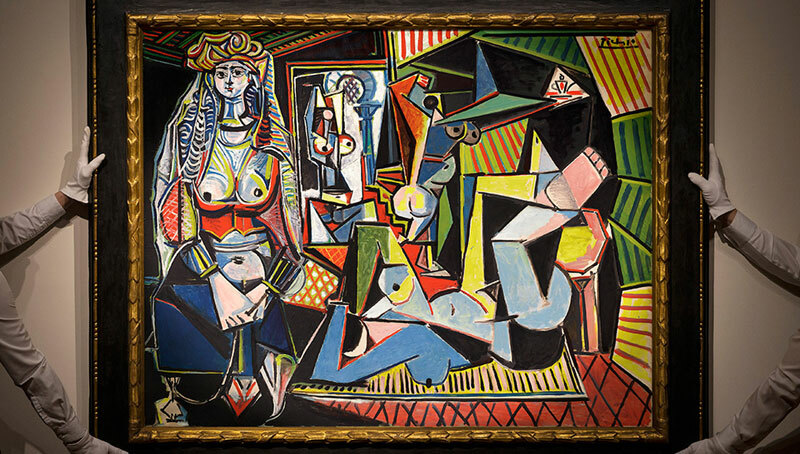 Version O marks the culmination of the series and has long been considered the most important Picasso in private hands. 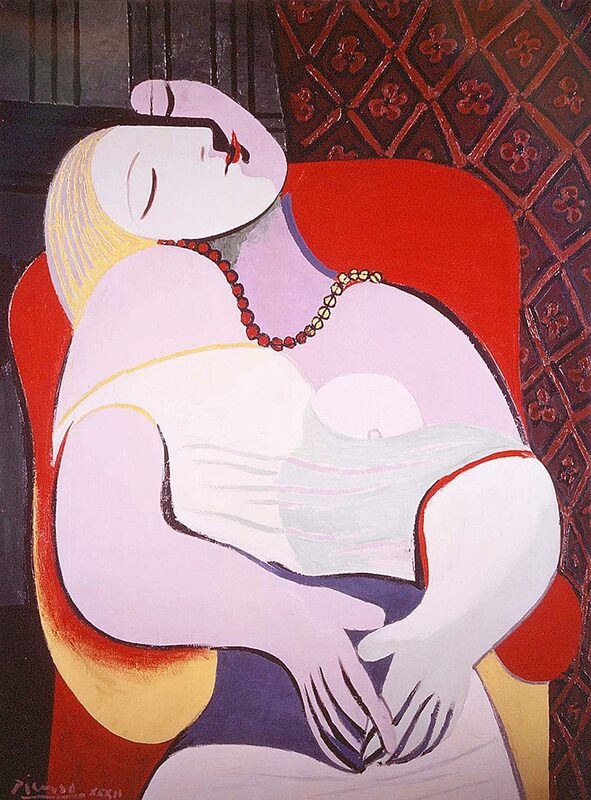 A sale shrouded in secrecy and brokered by Sotheby’s in 2006. David Martinez reportedly bough the 8-foot by 4-foot piece of fibreboard, covered in drips of brown and yellow paint from David Geffen, the Dreamworks co-founder and entertainment magnate. 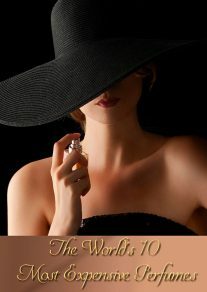 Mr Martinez’s law firm later issued a statement saying he did not own it. 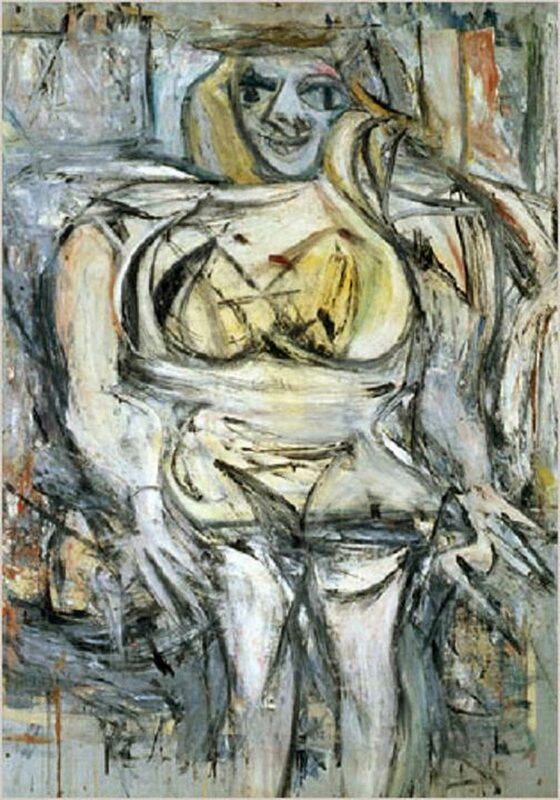 Another picture snapped up in 2013 by Steven Cohen, founder of SAC Capital and one of Wall Street’s biggest art collectors. 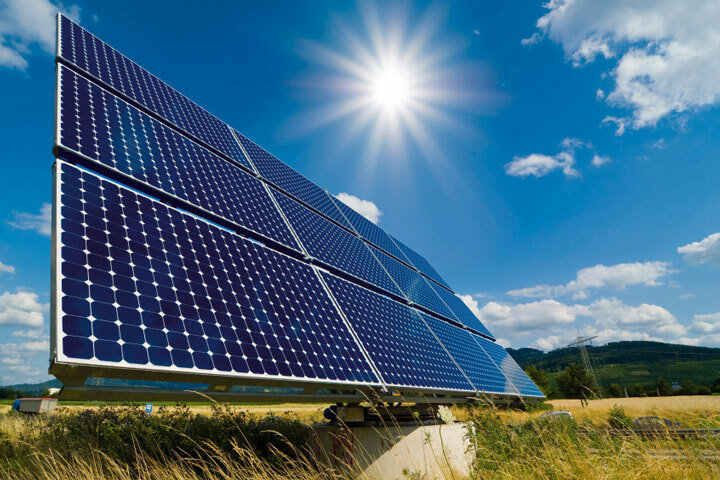 The deal had originally been agreed in 2006, but its owner Steve Wynn, the casino magnate, accidentally put his elbow through the canvas because of his failing eyesight. The deal went through after it had been repaired. 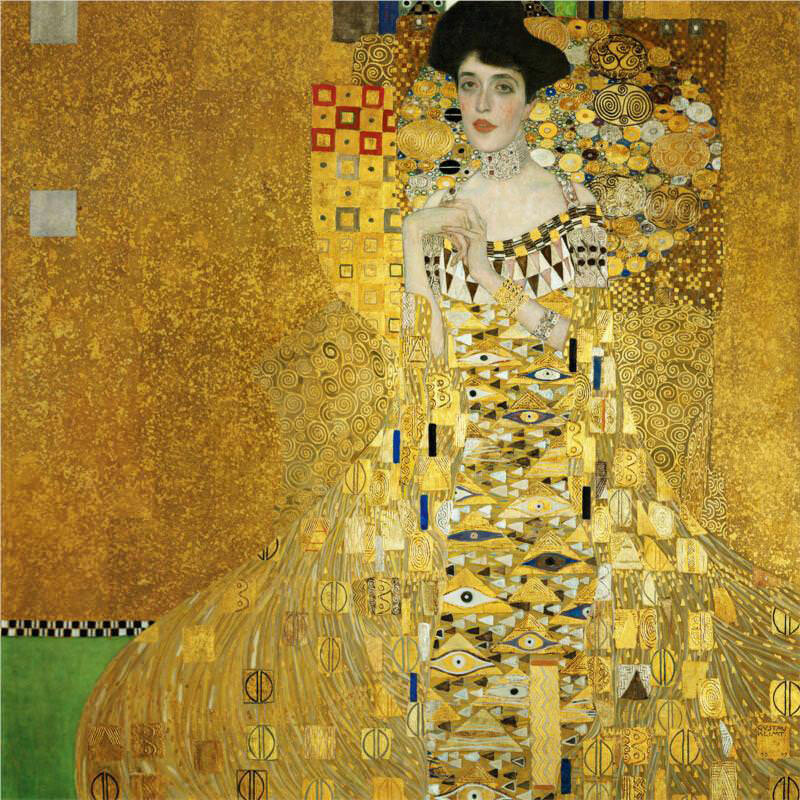 Ronald Lauder, the cosmetics magnate, bought the gold-flecked portrait in 2006 for the Neue Galerie. At the time, it was a record paid for a painting. Its extraordinary story – seized by the Nazis during the Second World War and reclaimed by the rightful owner’s niece only when she was in her eighties – is told in a recent film, Woman in Gold, starring Helen Mirren. 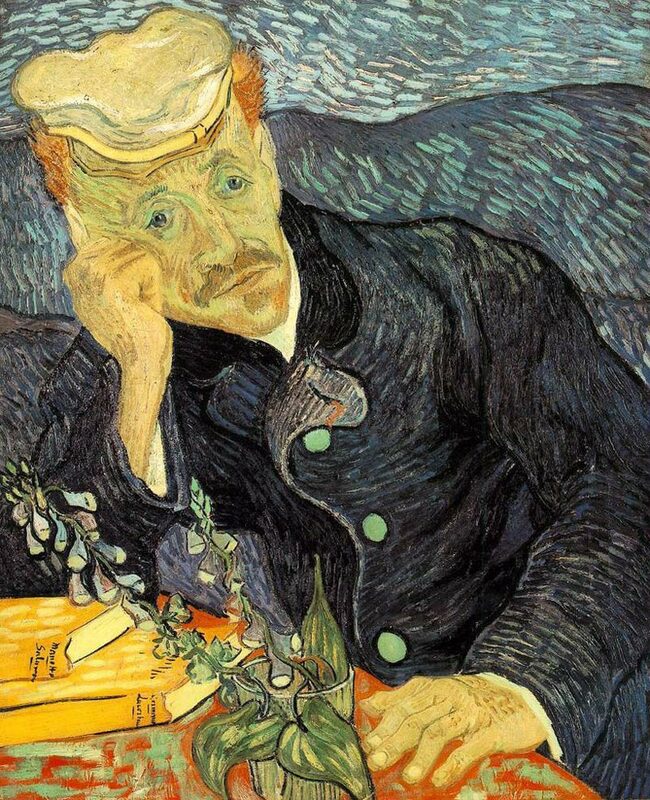 Van Gogh’s portrait of the medic who cared for him in the final months of his life broke records when it was sold in 1990. The portrait was bought by a Tokyo art dealer on behalf of Japanese industrialist Ryoei Saito. However, when Saito died in debt, the painting disappeared into the international art market and its whereabouts remain unknown. 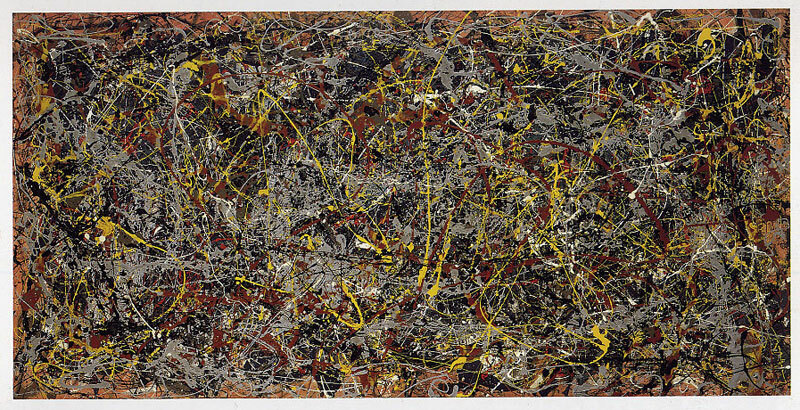 Holds the current auction record after selling at Christie’s New York in 2013. It easily surpassed its estimate of $85m as frantic bidding between seven potential buyers pushed up the price for the six-foot triptych, which was painted in 1969, and shows Bacon’s friend Lucian Freud, the British painter. 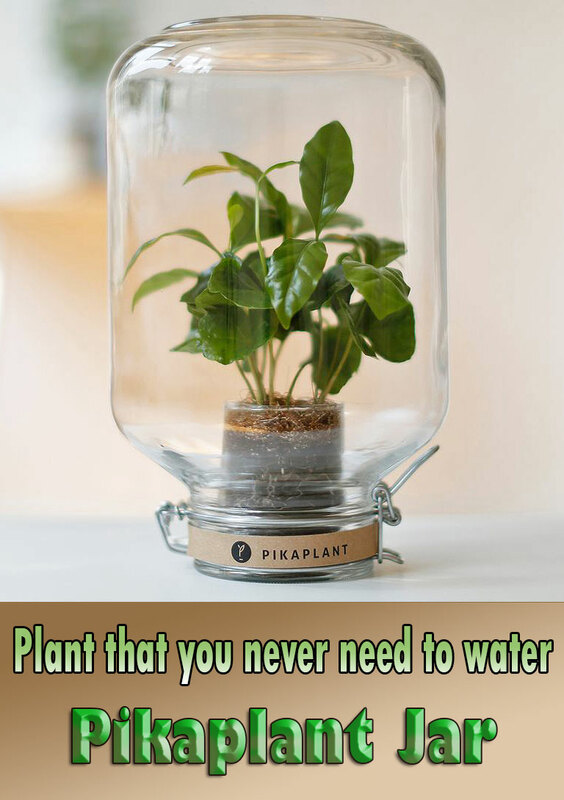 ← Spice Up Your Garden!